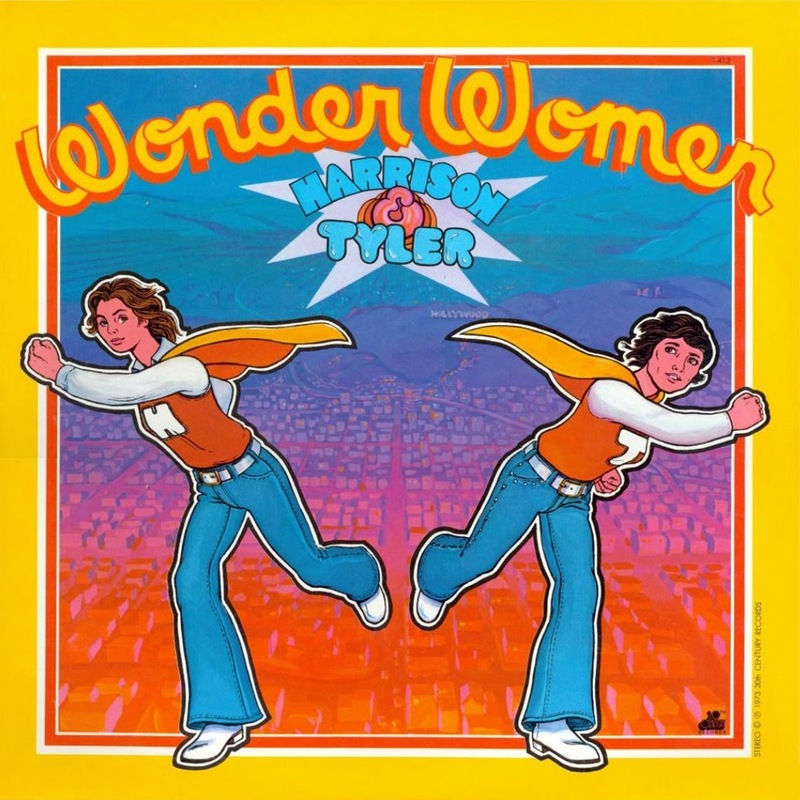 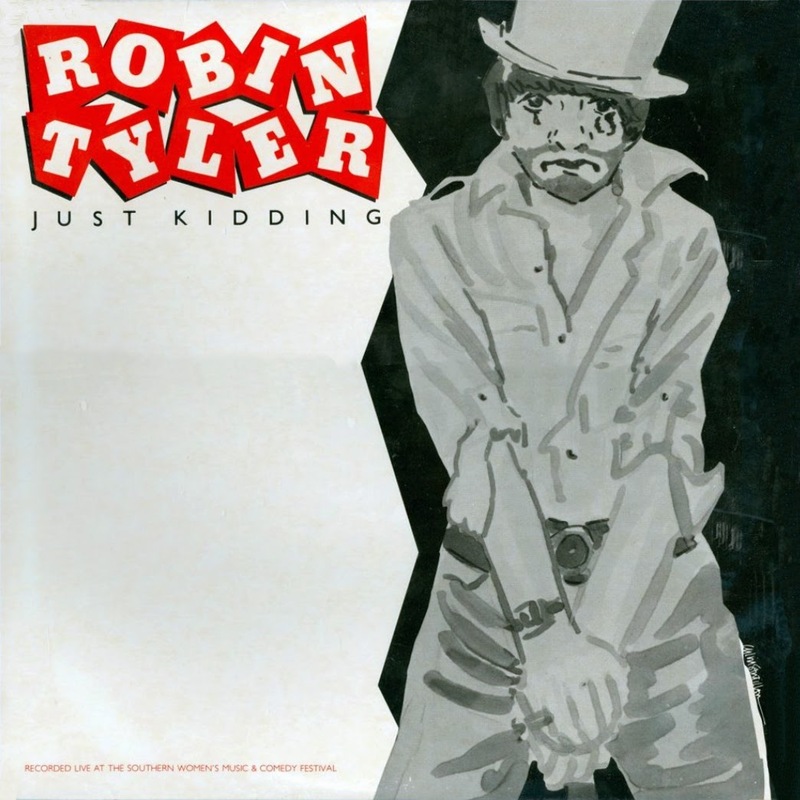 During the 1970s, Tyler teamed up with sister comic Patty Harrison to form a feminist comedy act. 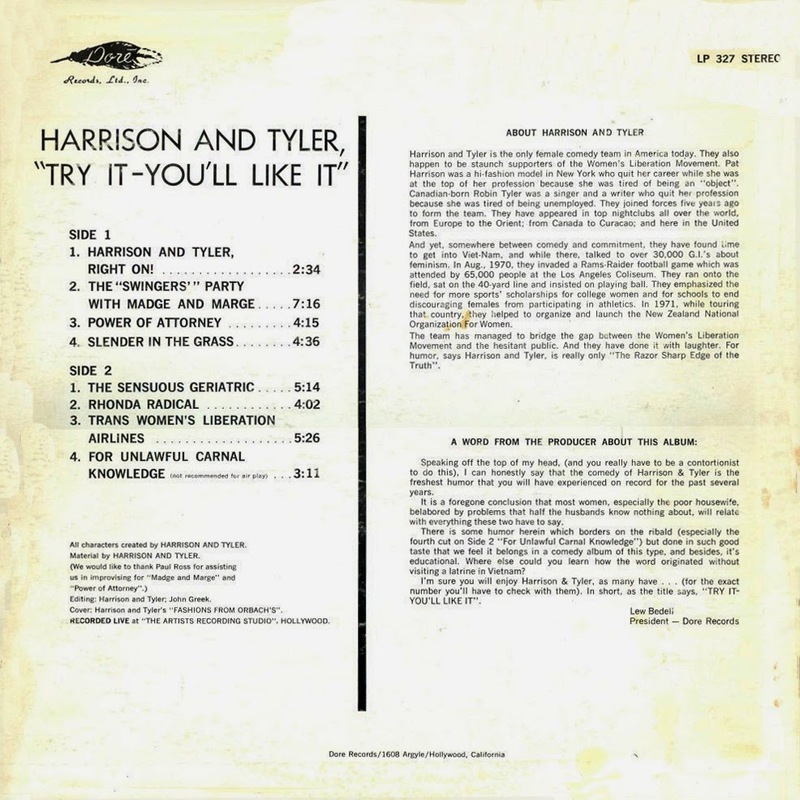 Harrison and Tyler built their reputation with performances at colleges and coffeehouses, then signed a contract to develop a variety show for the American Broadcasting Company. 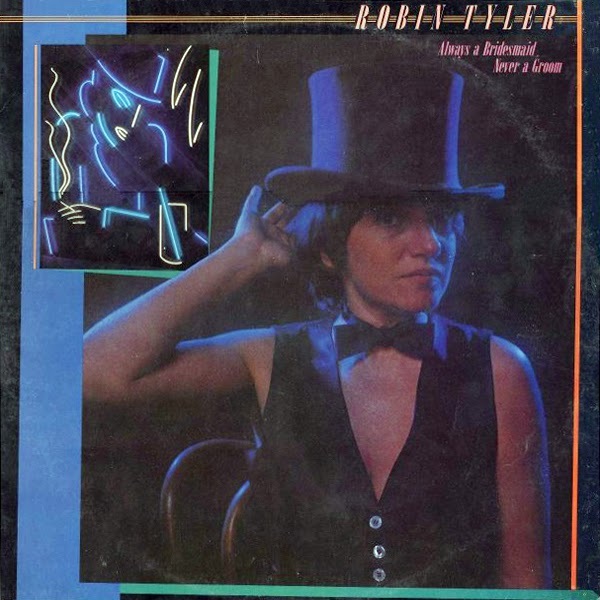 They produced four pilots for ABC, and, though the network did not pick up their variety show, Harrison and Tyler did appear regularly on the Krofft Comedy Hour. 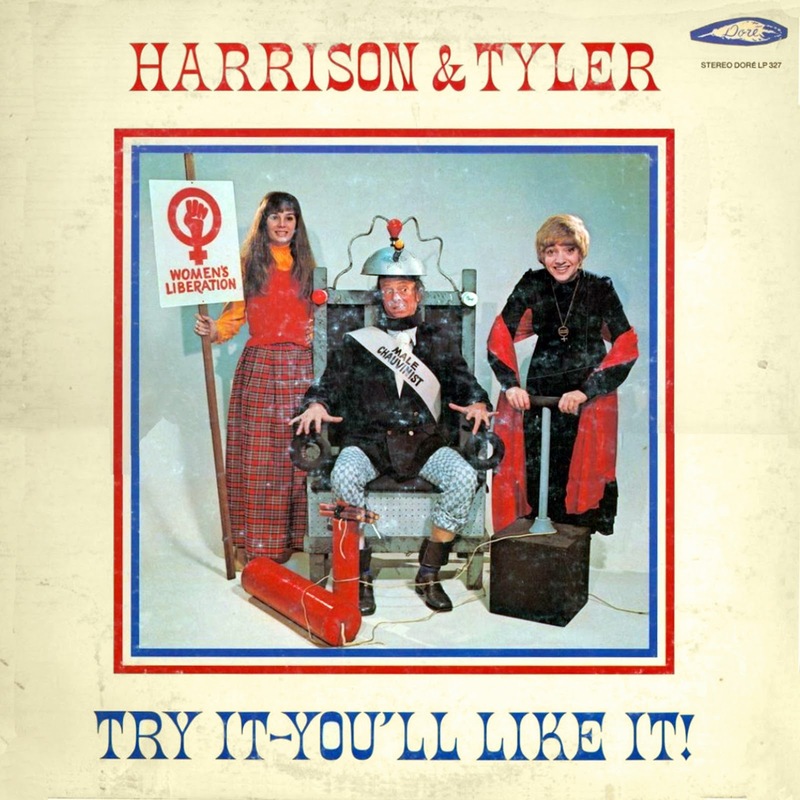 0 comments on "Harrison & Tyler - Try It You'll Like It 1972"